First in the list. 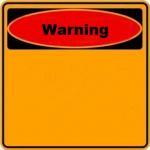 Congrats, "warning sign." No they randomized it. I got Frustrated Borimir then Spiderman Hospital the last couple days. I'M NOW THE FIRST; MEME ON THE LIST. 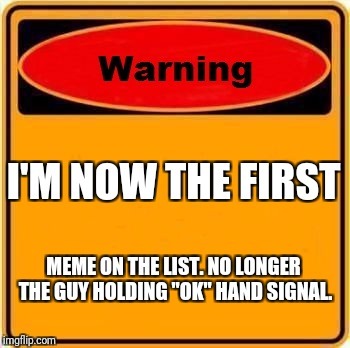 NO LONGER THE GUY HOLDING "OK" HAND SIGNAL.